Since their very beginning, Ford's PowerShift dual-clutch transmissions have been plagued with problems. Critics and owners alike knocked the transmission for drivability problems, with reports of shuddering, shaking, and a lack of power at low speeds. Ford issued a recall to fix the issues, but that wasn't enough to satisfy some owners. 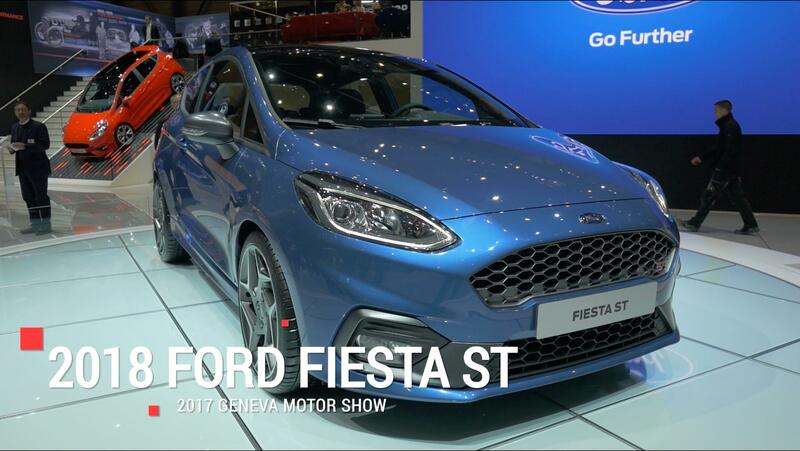 Automotive News reports that a group of 7,000 Ford Focus and Fiesta owners are suing the automaker over faulty transmissions. Ford won't comment on pending lawsuits, but that's par for the course in these situations. The plaintiffs claim that Ford should be held accountable for defects they believe compromised both vehicle and owner safety. The plaintiffs also hold Ford accountable for any lost value caused by the PowerShift transmissions. If the plaintiffs win the lawsuit, payouts will be tailored to each individual based on the client's damage. The Ford PowerShift transmission is a dry dual-clutch transmission as opposed to the wet DCT found in vehicles from the Volkswagen Golf to the Bugatti Chiron. Dry DCTs can't handle high torque loads like a wet DCT, but they do produce better fuel economy since there isn't a pumping loss from moving the fluid around. The lawsuit says that despite more than 20 recalls and technical service bulletins, Ford has failed to fix the problems with the PowerShift transmission. Look for more news as the lawsuit progresses.